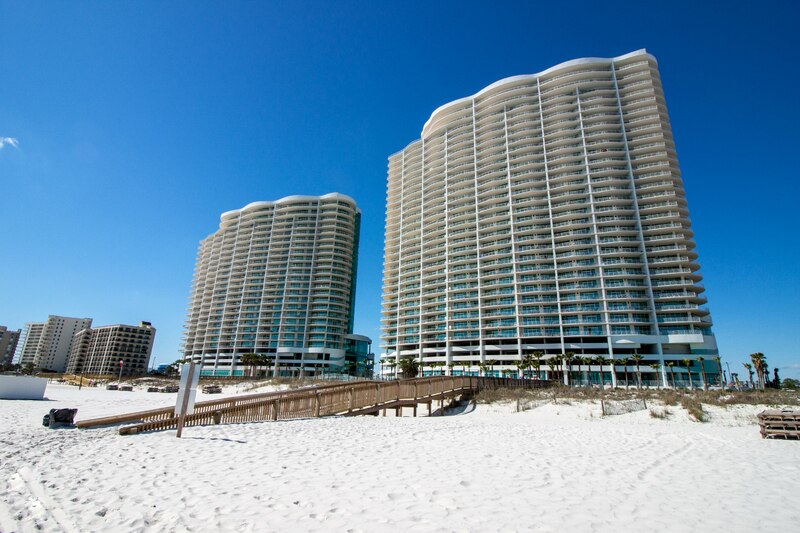 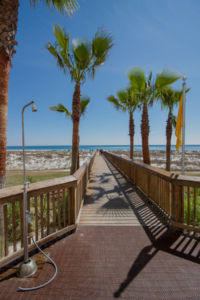 Spend your days by the Gulf of Mexico with an exclusive boardwalk leading you directly to the sugar white beach, equipped with showers to wash the sand away upon your return. 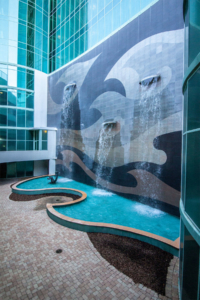 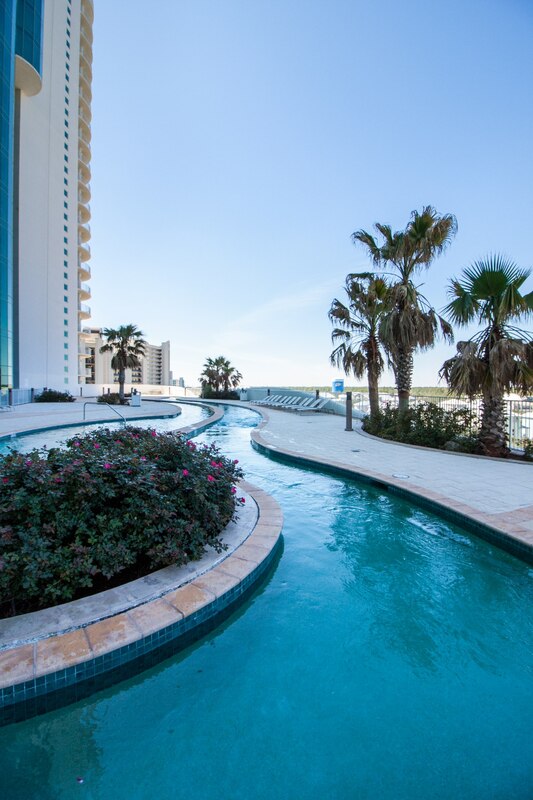 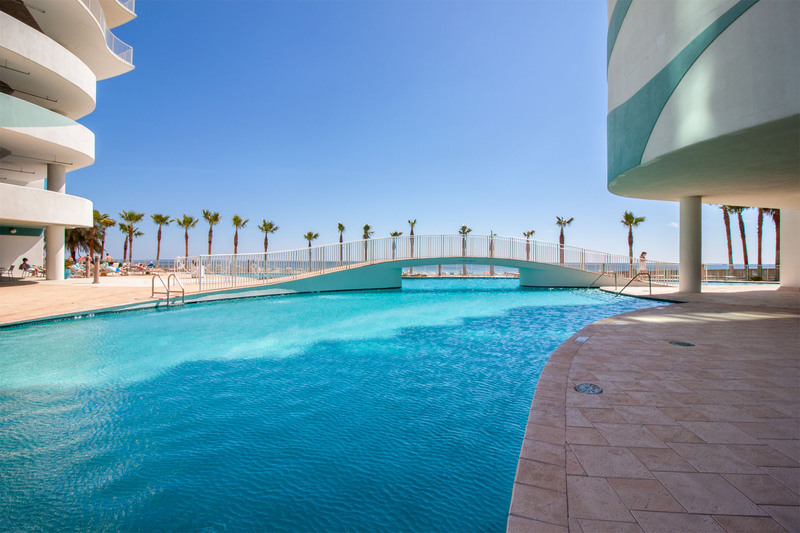 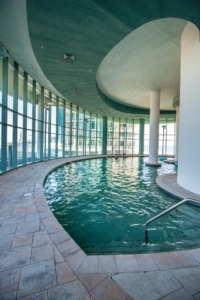 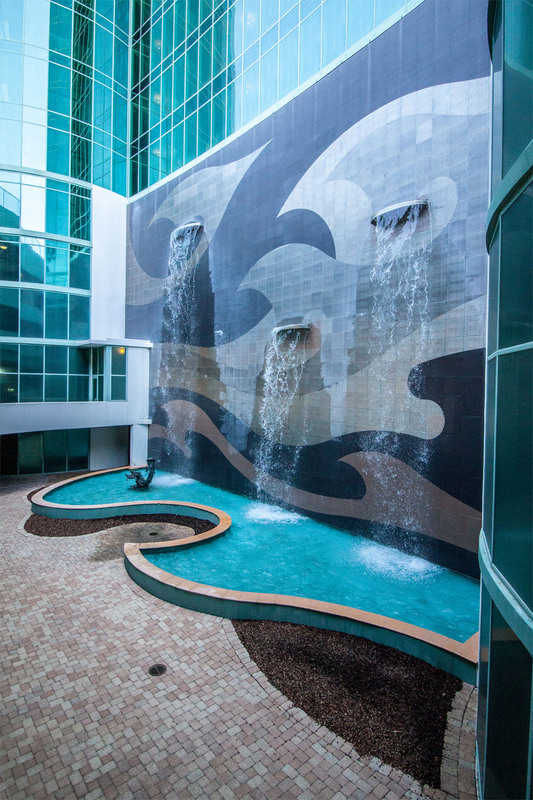 The 450-foot long lazy river is the perfect place to stretch out and soak up some sunshine. 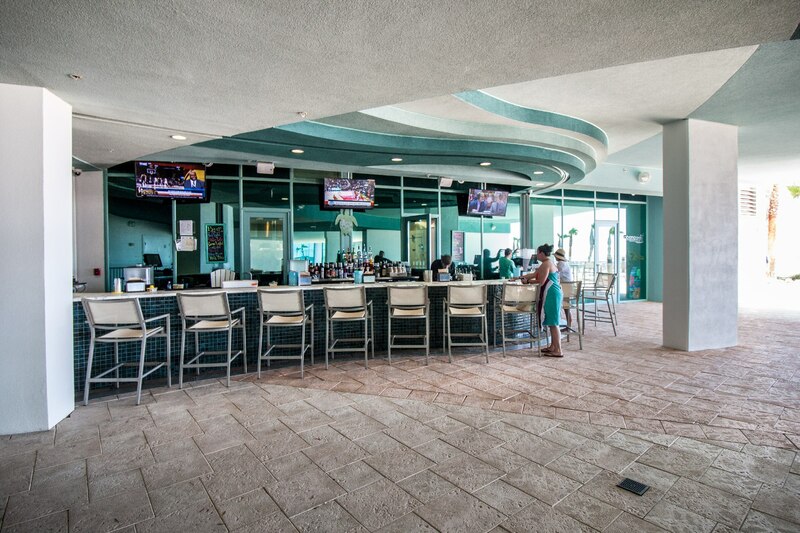 Enjoy your favorite drinks, and sample local cuisine pool-side. 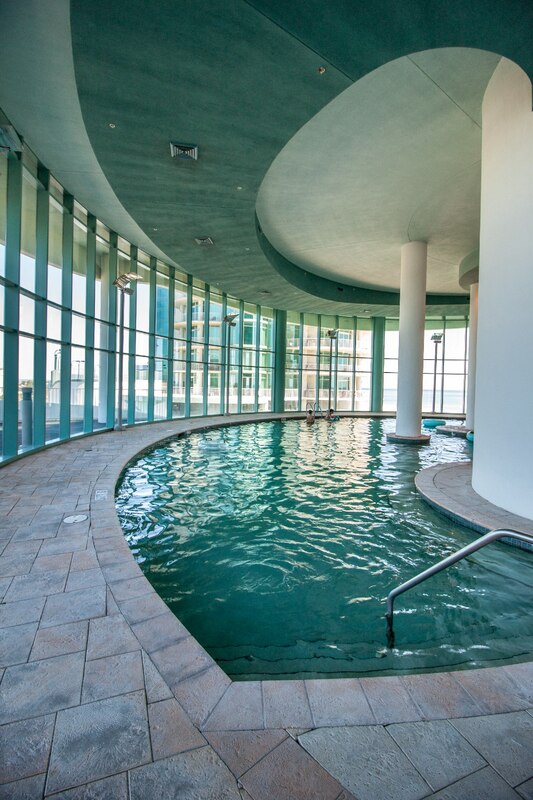 Take your relaxation to the next level! 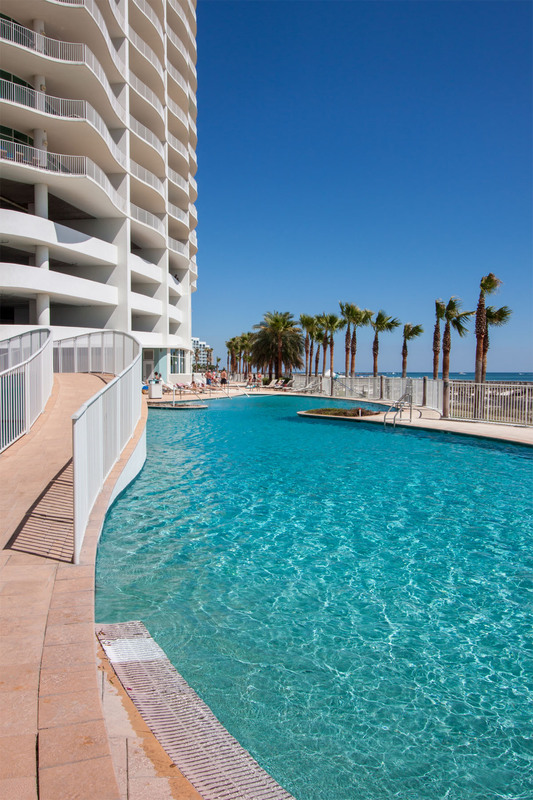 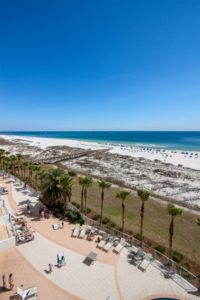 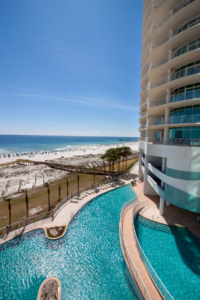 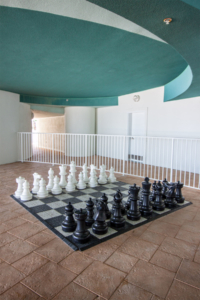 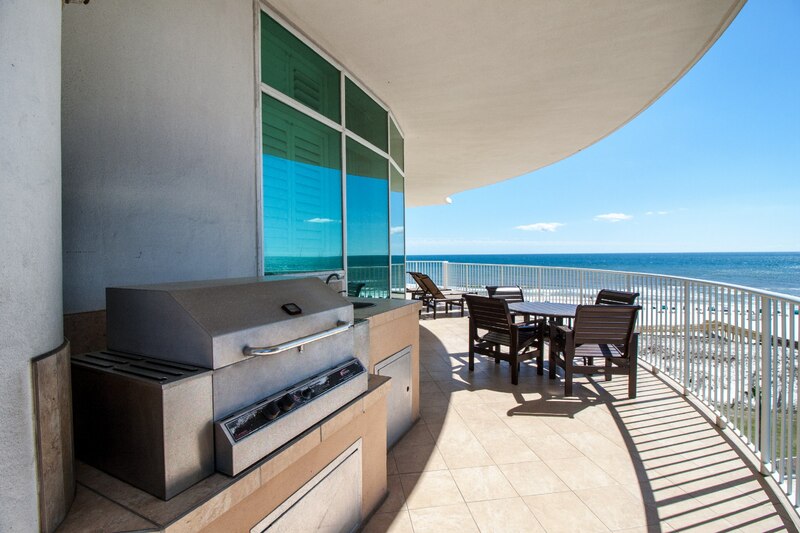 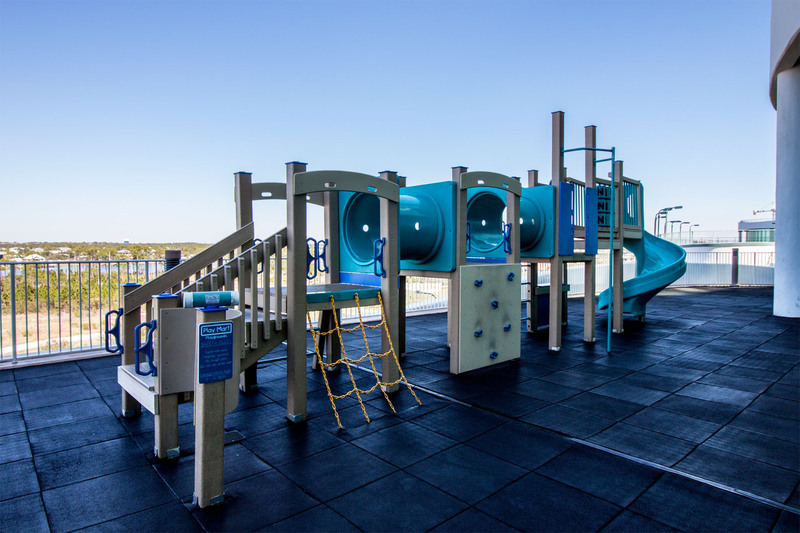 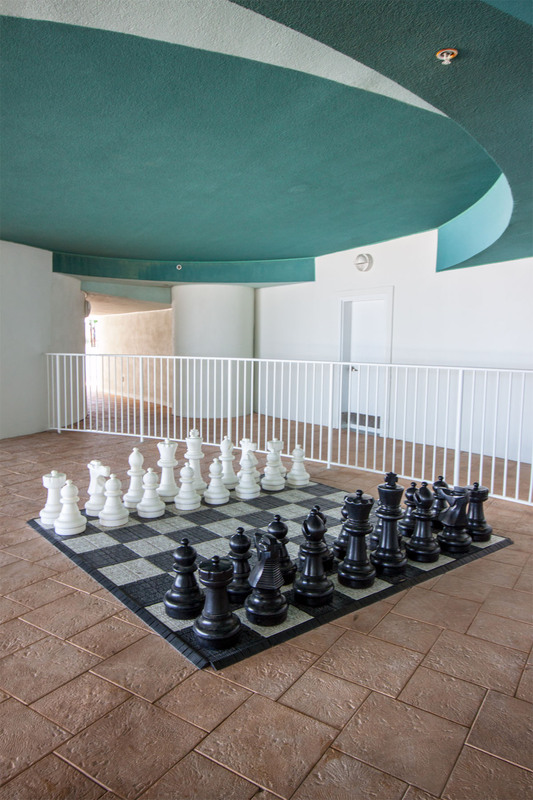 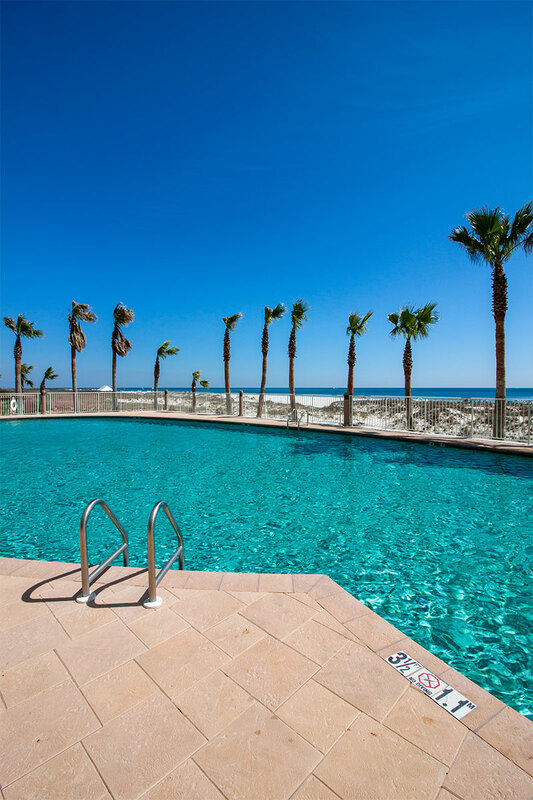 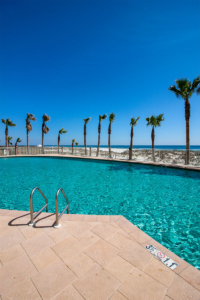 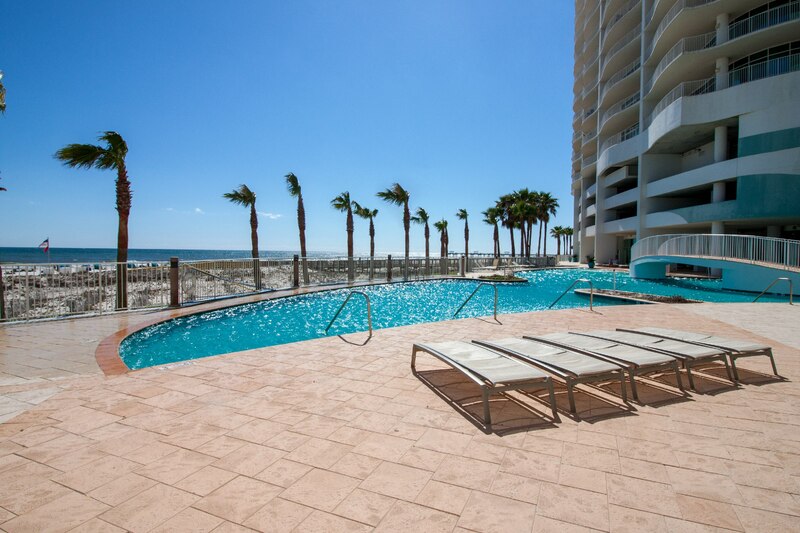 Relax your scenic balcony overlooking the Gulf of Mexico, outfitted with a hot tub and gas grill, where you can take in the gentle sea breeze while reclining on the comfortable patio furniture.